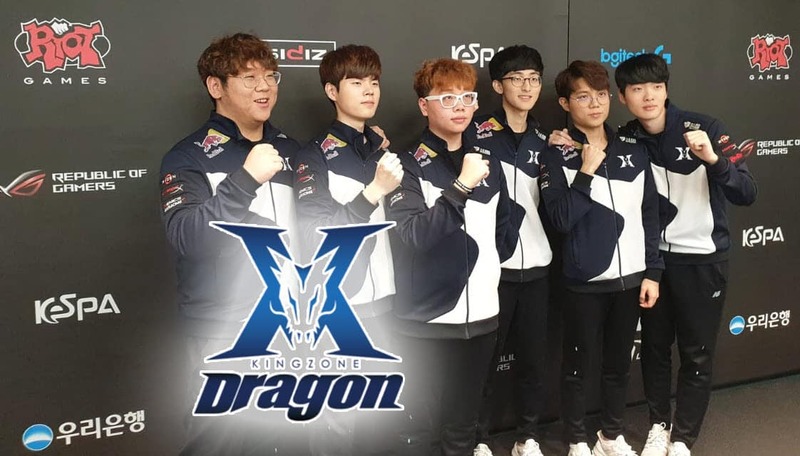 Former Longzhu Gaming, now called Kingzone DragonX started its journey in the LCK in 2016. Since then a lot has happened. Roster changes, titles won, avoiding relegation by the skin of their teeth. It has definitely been a wild ride. We will discuss their past, present, and probable future. League of Legends is a game full of stories of successes. Of unbelievable plays that defined our expectations of what we can see in the biggest tournaments of LoL. And these stories always have a protagonist. Taipei Assassins won against all odds in the season 2 of the World finals. SKT had defeated their own ghost and managed to obtain 3 titles, being the only team in the world to do so. Invictus Gaming showed us that you can grow during a tournament and come back from unlikely situations to obtain victory. These are just a few examples of how fantastic the stories can be in League of Legends. But in every story where somebody wins, somebody also loses. Even if they are not remembered (nobody remembers Azubu Frost, or Against All Authority), their stories as well as their struggles are also interesting. All players are human and all feel the pressure, we just can’t all be winners. Longzhu started playing in the LCK in 2016 as a rebranding of Incredible Miracle, But its initial results were really underwhelming. In both the Spring and Summer Splits of 2016 they had a negative record, almost going into relegation both time, so obviously international participation was just a dream for them. The Spring of 2017 was promising for them. They brought a dominant bot lane in the names of Pray and Gorilla. However the team did not perform well. They ended as a middle-to lower part of the table team, out-shined by teams like SKT and Samsung. So in the mid season they did a lot of important changes, only leaving their duo-bot intact. Longzhu Gaming brought in BDD for the mid lane, and an almost unknown player to the top lane named Khan. 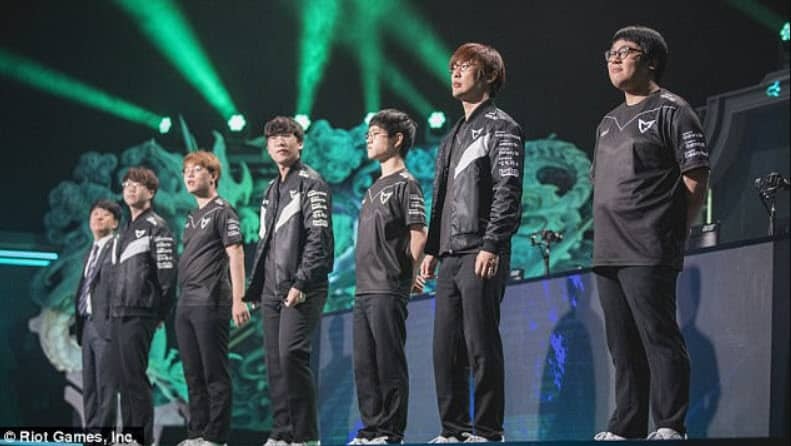 With this new lineup, Longzhu started to completely dominate the Korean League. They ended their regular Summer Split at 14-4, and eventually won the Split to qualify as Korea’s first seed for Worlds 2017. Not bad for a middle of the pack team huh? This new success was thanks to an outstanding performance from Khan during all the Split. But also the team was able to play around him, making extraordinary plays. So, everybody was hyped around this team going to the World Championship as the most dominant team in Korea. And Longzhu delivered, winning all six games in group phase. This left them to face an under-performing Samsung Galaxy in the quarterfinals. However the unexpected happened. Samsung went into the match more prepared than ever, sweeping Longzhu in a 3-0 victory, making for the first international choke of the team. When 2018 came, Longzhu rebranded again as Kingzone DragonX, and changed only one thing in the roster; the addition of Peanut in the jungle. This team was scary, and expectations were high since they only loss to the World Champions last year. It was great to see them delivering when the Spring Split began. Dominating completely all opposition and being the first Korean team to qualify to MSI. Read: Twitch Streamer Abandons Team While Playing LoL? However MSI was the beginning of the fall for Kingzone DragonX, since they dropped a lot of games in the group stages and showed a flawed performance. This was the first signal that the rest of the world had finally caught up with Korea. However, they managed to qualify to the semifinals and go into the finals. The joys didn’t last long as they were beaten by a clearly superior Royal Never Give Up. Another international defeat was around the corner. Whether it was the players not knowing how to deal with the pressure, or the coaches doing their job poorly. Perhaps the expectations around the team exceeding their capabilities. The result was the same. It was too much to handle for these players. So when Rift Rivals came, Kingzone DragonX was defeated again and China beat Korea in the whole event. Like a domino falling one after the other, Kingzone DragonX was not even strong locally in the Summer Split, ending the split third. They lost against their nemesis Gen G (Samsung) in the regional qualifiers to Worlds 2018. 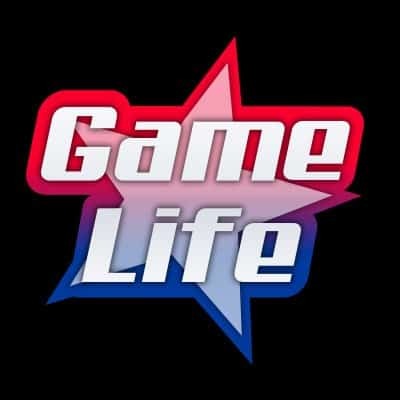 Kingzone DragonX changed all its players, getting some big and old names like Pawn and Deft. They also added some new blood to the team like Rascal, but expectations for the team are nothing like last year. They were right to be that way, losing both Week 1 matches 0-2 against Griffin and Sandbox. However there is a silver lining, since they managed to win their first week 2 match against none other than KT. With consistent and exceptional performances of their top laner Rascal, who now has to fill the shoes of Khan, maybe Kingzone DragonX can stand from the bottom of the barrel and Rise.